Importance of Accountability in Local Government | RANGEfire! — What you need to ensure an ethical, accountable local government. Accountability is an important part of any organization, but it’s especially important in local government. Governments must responsibly use their resources to provide services that meet the needs of constituents. Local governments answer to state and federal laws and guidelines for effective operations. But most of all, they answer to the people they serve. As previously discussed, creating a culture of accountability improves morale, increases effectiveness, and protects against liability risks. Governments have many different departments, and there can be a wide variance in standards between them. Accountability measures help departments meet goals and work together. Plus, organizations that emphasize accountability can recognize problems and continually improve. However, accountability in local government is about more than just efficient internal operations. 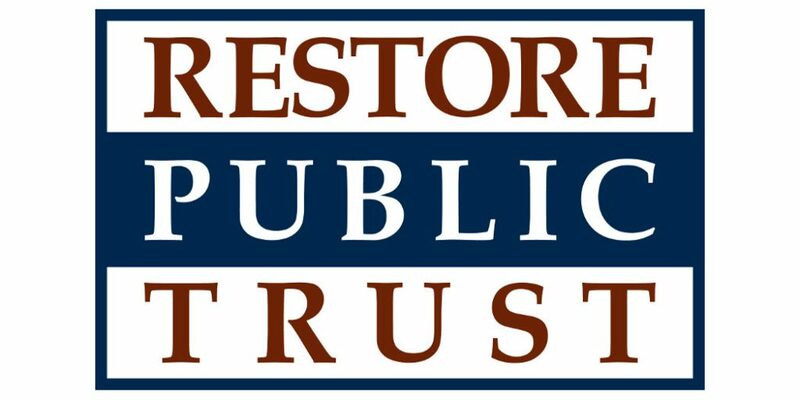 Ultimately, government accountability is about maintaining the trust between government officials and citizens. Local governments not only need to operate lawfully and ethically, but they need to work hard to avoid even the appearance of impropriety. Accountability should be a concern for all local government employees, not just elected officials. Governments won’t be able to fulfill their roles if citizens don’t trust all government employees to make decisions that serve the best interest of the community. Even the appearance of questionable behavior can hurt public trust. “Because we cannot know the character or motivations of those who manage our communities, and because we cannot know how much their personal obligations affect their decisions, we can judge them, and hold them accountable, only by their actions and their relationships as they appear on their face. Integrity and accountability must be deeply ingrained in the culture of local government. This starts at the top. Local governments should focus on ethical values. Government agencies should teach leaders and supervisors to lead with those principles at the center of everything they do. “[Values-based leadership] just means leading the team and evaluating performance – both your own and the team’s – based more so on the organization’s set of values rather than specific metrics and milestones. For local governments, core values such as integrity, equality, and transparency should provide the foundation for every decision and policy. Citizens won’t care if the government achieves results if government employees do it through misusing funds, cutting corners, or accepting bribes. People need to be able to trust their local government to act responsibly. This makes transparency and public disclosure especially important. Citizens should be able to see how the government is spending their tax money, what services the government is providing, and how government officials are working to improve the community. The International City/County Management Association encourages local governments to focus on the fundamentals to build an ethical foundation. ”If the organization lacks a code of ethics or statement of values, implement a process that engages elected officials, staff, and residents in the definition of core values and acceptable conduct. 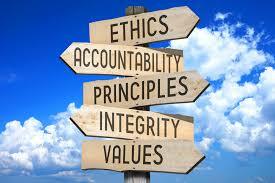 If you have a code of ethics, is there clarity and agreement on the core values that drive critical decisions? Organizations or teams with shared values produce the best results. Most employees don’t set out intending to act unethically. Employees may be intent on an end goal – completing a project within budget, hiring someone they trust, meeting a deadline – and just overlook a potential ethical problem in the equation. Of course, ethics is more complex than just following the rules. Laws can’t cover everything. And some have loopholes. An action doesn’t have to be illegal to be unethical. Employees need to know that they can follow the technical letter of the law and still be acting unethically. And even perceived ethics violations can violate public trust. Ethics in government is different and more complex than personal ethics. Often, ethical accountability in local government has to do with the conflicts between the responsibilities of the government and an employee’s personal obligations. It’s important for government employees to remember that they represent the government, so they need to uphold the integrity of the institution as a whole. Of course, values-based leadership will help employees keep this in perspective. But ethics training is also an essential part of accountability in local government. Ethics training should include discussions about values and standards for ethical behavior. The training makes employees aware of common ethical issues. And it gives them tools for making ethical decisions when faced with gray areas where laws may not clearly apply. 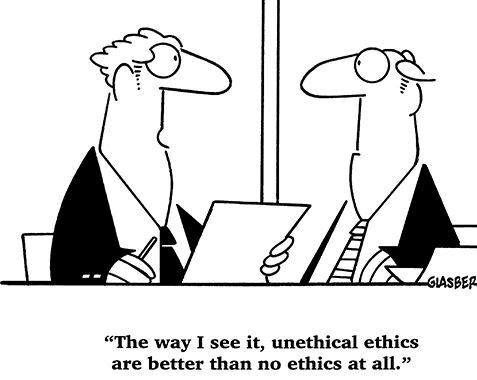 Ethics training is especially important for employees in certain areas. For example, employees working in procurement, finances, permitting, and zoning positions may face ethical issues more than other employees. However, accountability in local government should include ethics training for all employees and officials. Training should be part of the onboarding process, but governments should also conduct annual retraining. City Ethics has a list of good resources for ethics training. Part of accountability in local government is setting expectations in writing, and then consistently applying and enforcing those policies. We’ve written before about why policies and procedures are important for every organization.